Clean Lines and Sleek Styling – FREE SHIPPING! 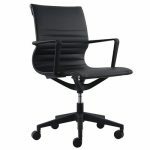 The Kinetic Task Chair offers a sleek, high style look in a standard task chair that everyone will love. 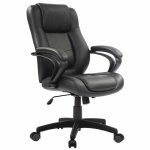 The waterfall seat cushion slopes at the front to reduce pressure on the back of the knees and flex tilt add comfort and ergonomics to this classic task chair. Available in Brown or Black Vinyl Also available Kinetic Mesh Task Chair. 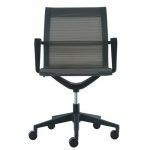 Kinetic Task Chair – FREE SHIPPING! 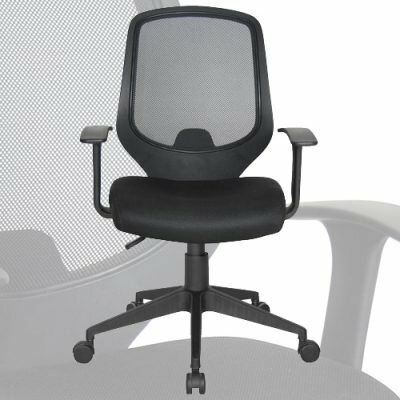 Our E1000 Essentials Mesh Back Task Chair features built-in lumbar support and gas lift seat height adjustment to keep you comfortable. Durable mesh backing allows for plenty of air circulation. Height adjustment is easy with the gas lift, and the arms are also adjustable. The five star mobile base provides support at all angles. 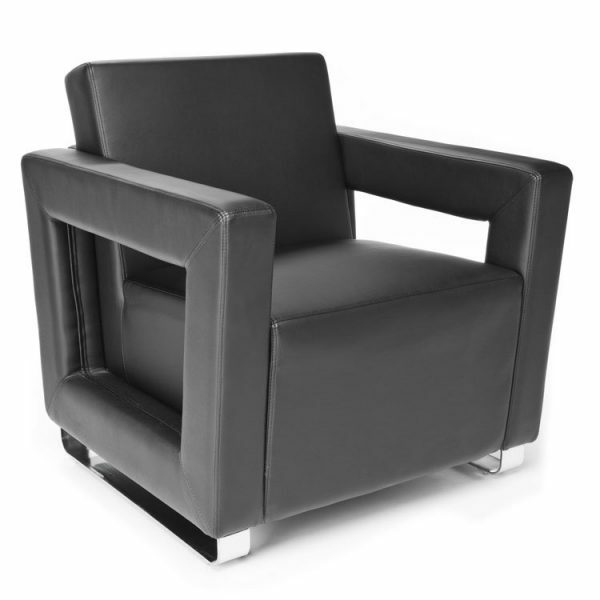 The black fabric upholstery on the seat coordinates with the black mobile base. 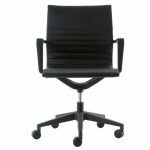 The ORO Series Executive Chairs are the New Standard for Executive Seating! 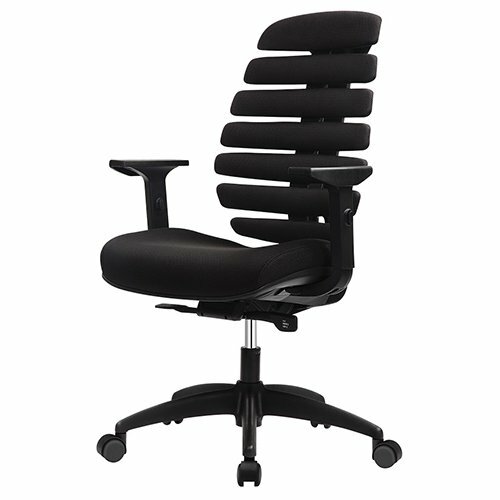 Our ORO Series Chairs will set the standard for the next wave of multitask Executive Seating. Plush and elegant, all 3 models are distinctively similar with their unique features. All have qualities that make them refreshingly comfortable. Their uniqueness lies in the pull out, adjustable position tablet with an anti-slip finish. Look at me, stare, take your time, it’s what I expect, Distinct Series Lounge Seating. I am here to make your experience the best it can be. I have 2 contemporary styles including a chair and sofa. 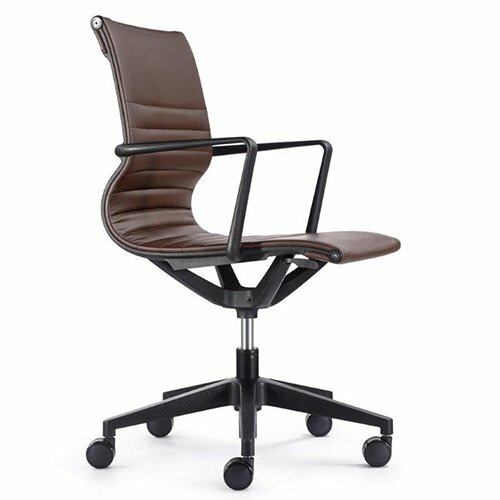 I have grace with clean lines, a soft seat, fully supportive sturdy frame, nylon floor glides, chrome accent sled base, upholstered arms, and cream, taupe & black vinyl coverings. When all is said, I am here to make you look good and distinctly your own……….is it working? 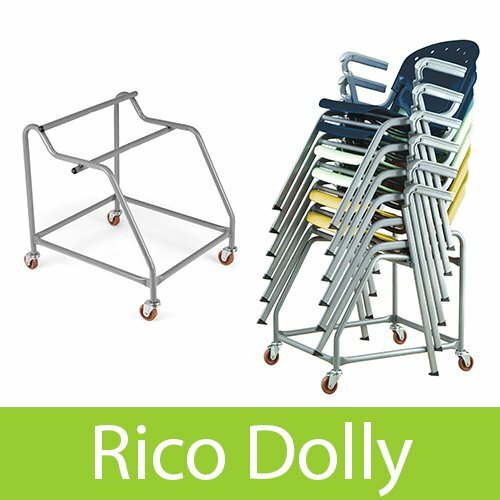 Save manpower and protect your chairs from wear and tear with our Rico Stacking Chair Dolly. Stack, store and transport your chairs quickly and easily on our 305 & 306 Series Chair Dolly. This steel dolly has four casters, making it a cinch to transport your chairs. 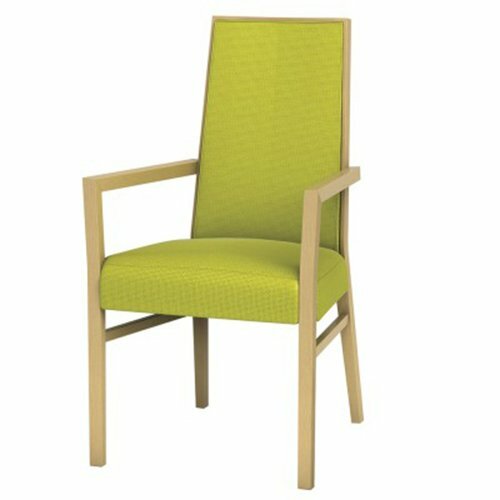 Holds up to 15 of your Rico Stack Chairs. 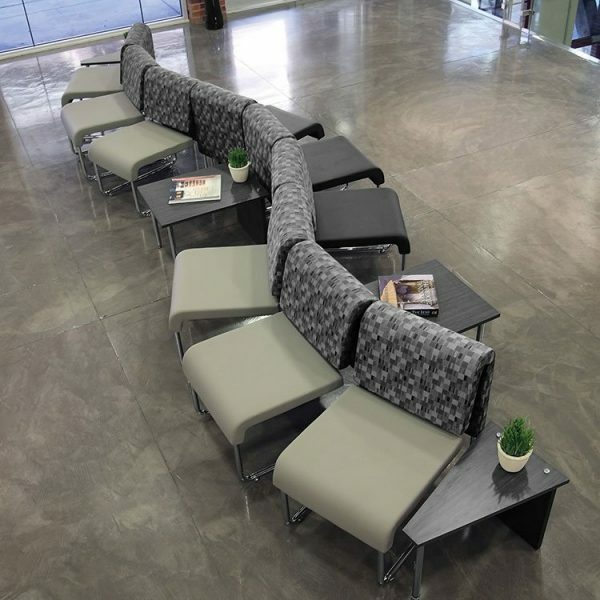 One simple UNO Series Modular Seating design meets the expectations of many! The configurations are endless and allow you to personalize your space. Our Recoil Lounge Chair is strong and sturdy but the flexible frames allow the back to flex helping to ensure the right amount of comfort. Padded arms in matching polyurethane gives them that extra something special. 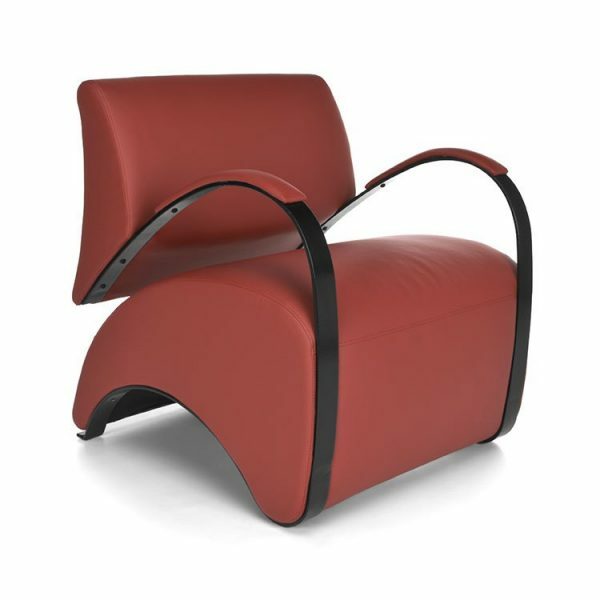 Our Recoil Lounge Seating are defined by their fun shape and colorful options. Let Recoil recharge your normal, everyday space. 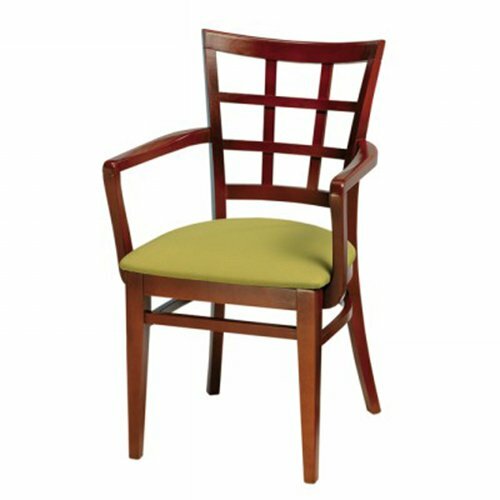 We are happy to assist you with specific selections and questions you may have regarding your Healthcare Lounge Seating Furniture choices. Designers on staff, don’t pay high traditional dealer prices! Contoured Fit – FREE SHIPPING! Our fx2 Open Back Seating makes a distinctive visual statement with its unforgettable design. The innovative, multi-tiered seat back flexes with the user for a more contoured fit, providing comfort and correct support in whichever direction you go. Ergonomic. 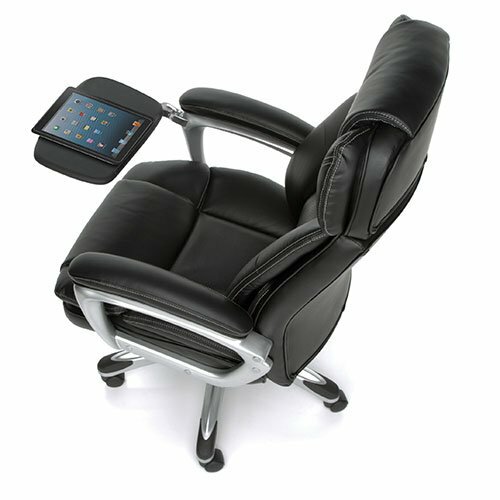 The Synchro-Tilt back reclines in a preset ratio to seat. Seat adjusts relative to back for preferred seat depth. Gray or Black Fabric. 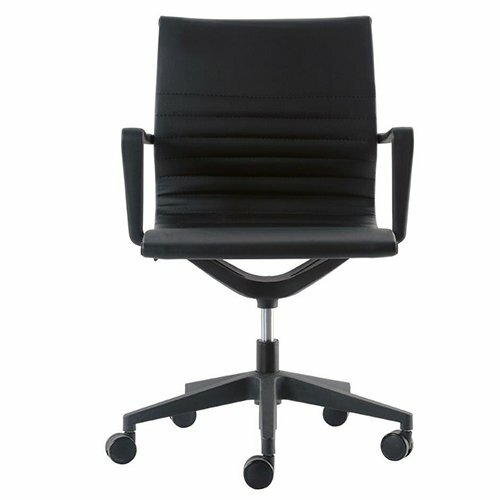 Cara Chairs deliver a contemporary, minimalist design that is simultaneously sophisticated and fresh. Application flexibility with three models available: Armless Side Chair, Arm Chair and Barstool.